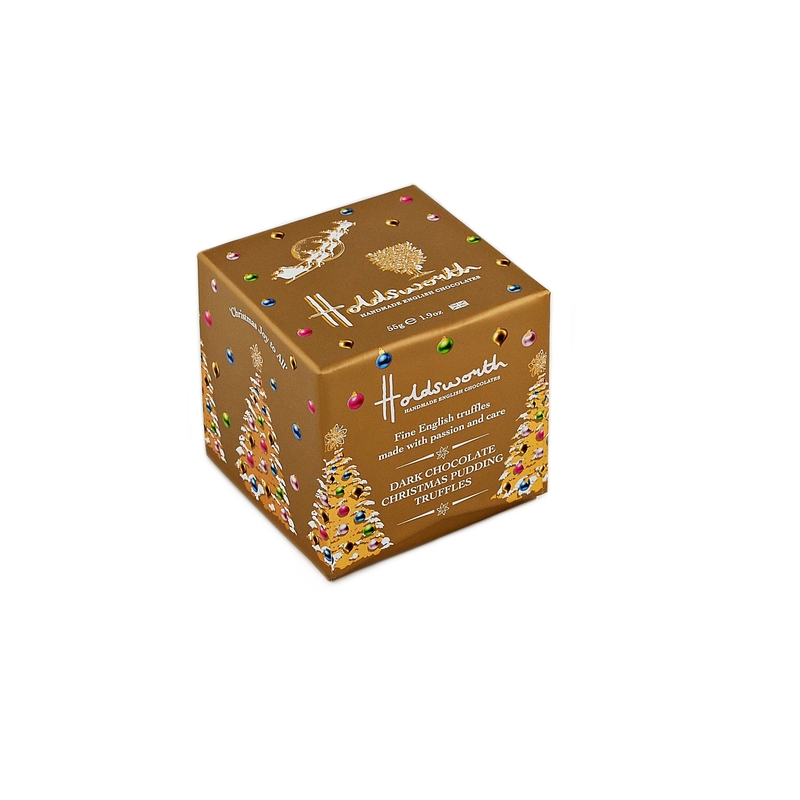 Our Holdsworth chocolatiers and chocolate factory workers have been busy bees recently, creating festive truffles and seasonal chocolates for serious chocolate lovers to savour at Christmas. When it comes to the chocolate business, so much planning goes into the festive season, as it is a huge sales period for gifting products, such as our fabulous chocolate selections. Flavours and combinations are decided upon up to 12 months in advance, with the finished results being trialed over spring and summer. Our new chocolate lines are made in very small batches and hand-dipped in our luxury chocolate. The finished results are tested by our staff members and some very lucky local chocolate fans in Bakewell in the Peak District, who gallantly and selflessly taste our new creations before we sign them off! 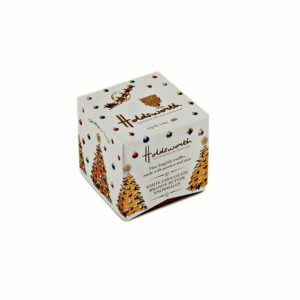 At Holdsworth Chocolates, we want to ensure that our customers receive the ultimate chocolate experience with the finest handmade English chocolates and truffles on the market, so the testing process is vital. This Christmas, we have some amazing new products in the pipeline, including Christmas Pudding Truffles, which combine rich dark chocolate with spicy, fruity Christmas pudding notes, Brandy Butter Snowballs, a Christmassy sweet treat wrapped in our sensational white chocolate, and a Traditional Festive Truffles Assortment which bursts with seasonal flavours and includes Christmas Pudding Truffles, Amaretto and Marzipan Truffles, Brandy Butter Truffles and the Milk Chocolate Cranberry Creams. As usual, we have created the packaging designs to look stunning so that the selections can be presented as gifts for the chocolate lover in your life. The new boxes will capture that warm, Christmassy feeling and will appeal to traditional and contemporary aesthetic fans alike.